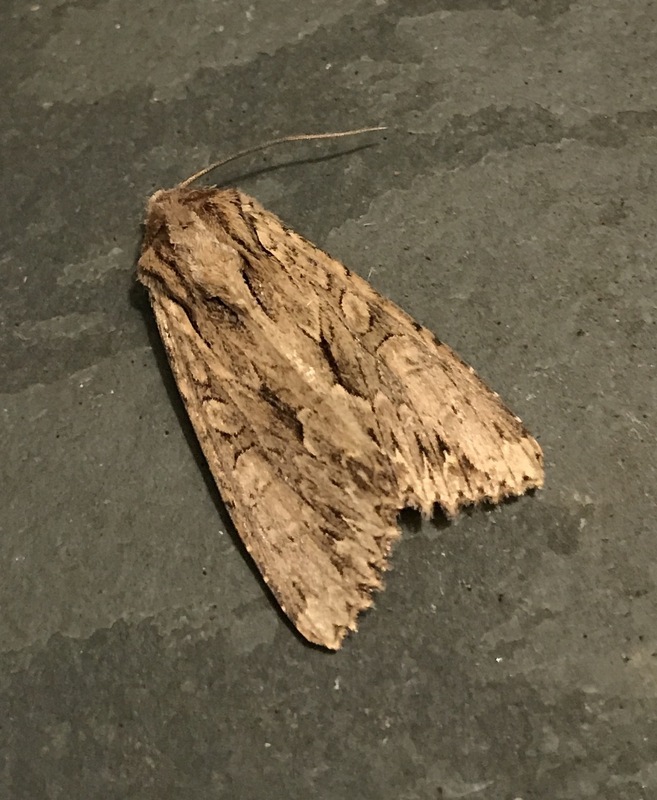 Hereford and Worcester Moths: I thought it was December ?! I thought it was December ?! Found this unseasonal Dark Arches in the garden trap (SE Worcs) on Sunday evening (3rd Dec) along with more expected December and Winter Moths ! Send in your Records please!